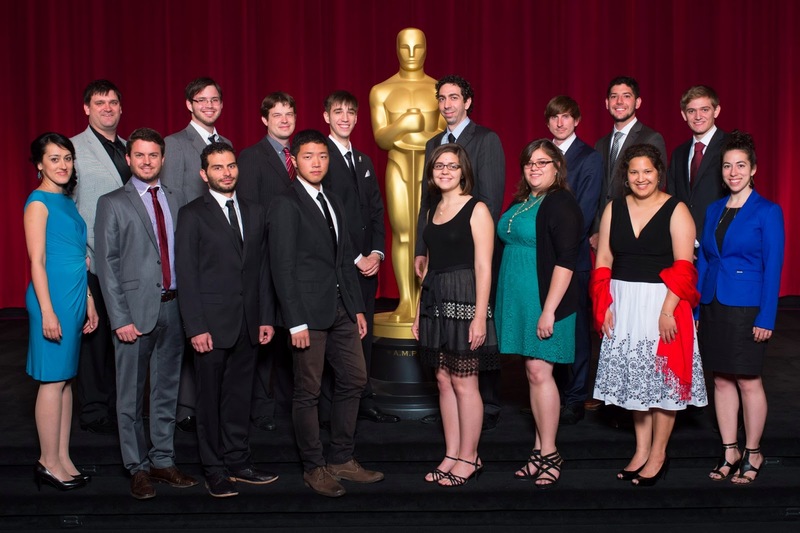 Sixteen students from colleges and universities around the world were honored tonight (June 8) as winners at the 40th Student Academy Awards ceremony at the Academy's Samuel Goldwyn Theater in Beverly Hills. The medal placements were announced at the ceremony hosted by writer-director and 1978 Student Academy Award® winner Bob Saget. Writer-director Kimberly Peirce and actors Clark Gregg, Jason Schwartzman and Quvenzhané Wallis presented the awards. This year saw first-time honors go to Elon University, Occidental College and the University of Michigan in the U.S. competition, as well as to Zurich University of the Arts and RITS School of Arts, Erasmus University College Brussels, in the foreign competition. The Student Academy Awards were established in 1972 to support and encourage excellence in filmmaking at the collegiate level. Past Student Academy Award winners have gone on to receive 46 Oscar® nominations and have won or shared eight awards. The roster includes such distinguished filmmakers as John Lasseter, Pete Docter, Robert Zemeckis, Trey Parker and Spike Lee.